Your complete source to help your better care for and enjoy your horse. Get important information about healthcare, nutrition and behavior, tips on grooming and training, and in-depth profiles of different breeds. Readers also get expert advice on how to improve riding skills. 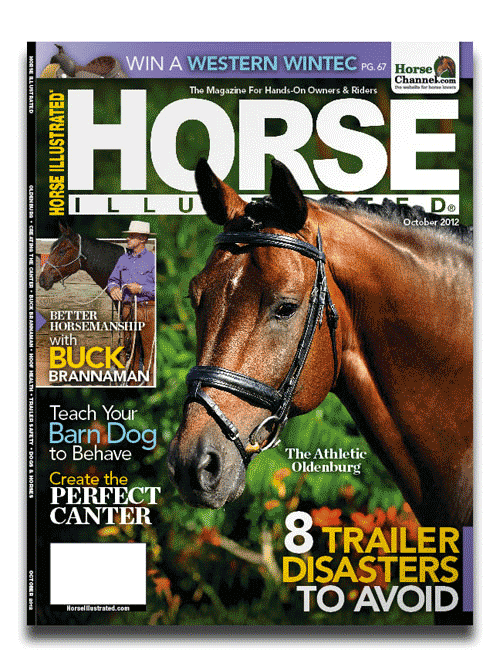 To Order, simply send $6.00 to PayPal address orion_orion888@hotmail.com, with the name of the subscription (Horse Illustrated), and your Name and Complete Address in the Comment Box. Thank you for your order. Enjoy your subscription. Posted on March 22, 2013, in Magazine Subscriptions. Bookmark the permalink. Leave a comment.